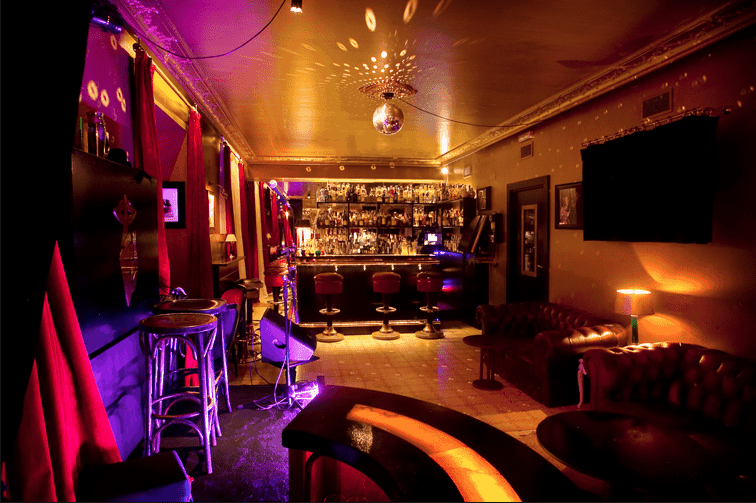 VILLA LOLA is a small music bar with female strippers.For relaxing VILLA LOLA is a suitable place. 30€-50€ (With 2 drinks included).Entry Fee depend on the day and the size of group.Best possible price guaranteed. 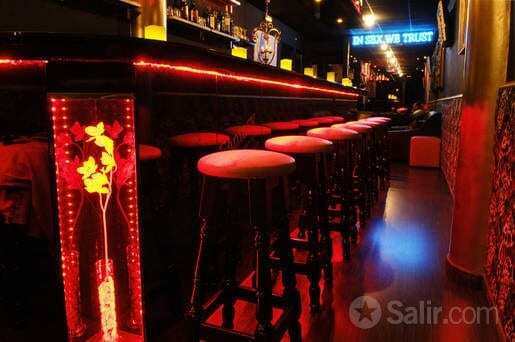 Our comment: Music bar with female strippers to fulfill your demand.